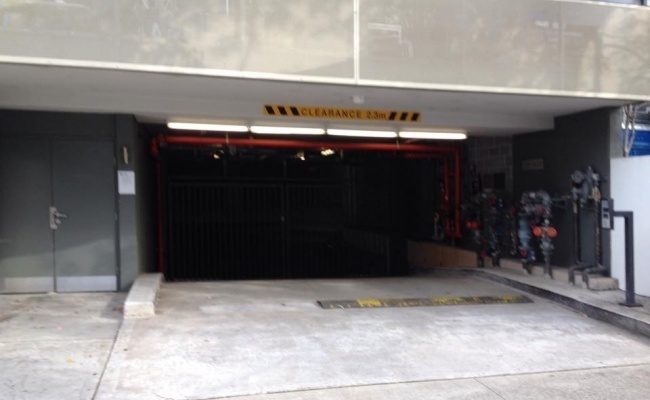 Secure underground car park space available in Erskineville. 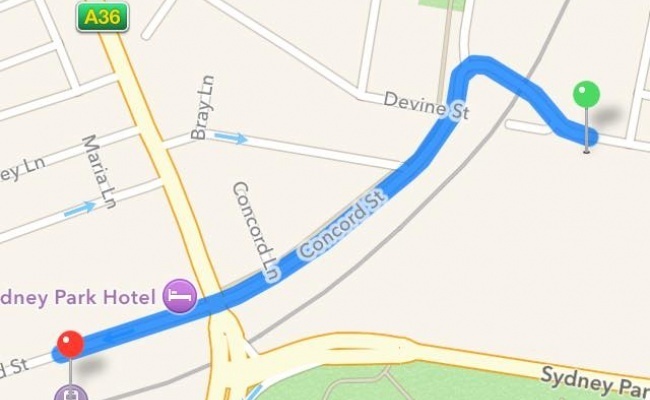 7mins walk to St Peters station and walkable to Erskineville and Newtrown stations as well. Right next to Sydney park. Once a booking is confirmed, please contact me to arrange handover of the remote.